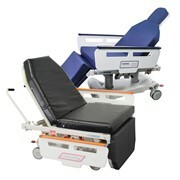 The TMM3 Video Fluoroscopy Swallow Study (VFSS) Stretcher-Chair features powered patient positioning designed specifically for performing modified barium swallow studies (MBS). 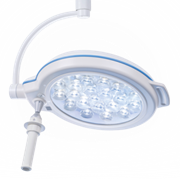 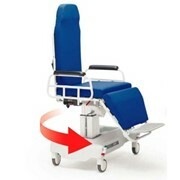 The TMM3 has a 90-degree rotating seat which can eliminate transfers by allowing patients to remain in-chair for both Lateral and A/P imaging. 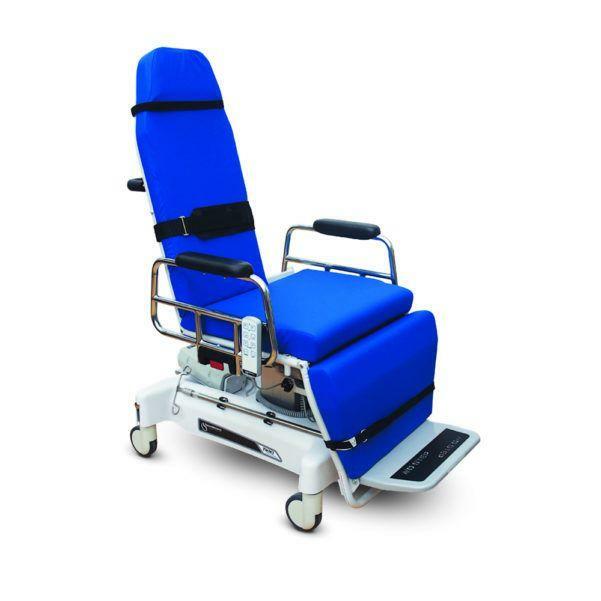 Powered back, leg and height adjustments eliminate hydraulic, pneumatic or manual positioning and allow for effortless conversion from chair to stretcher configurations. 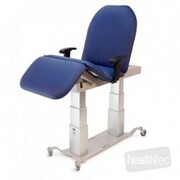 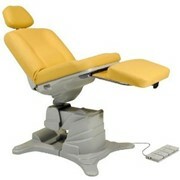 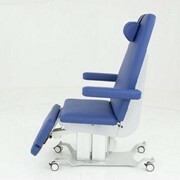 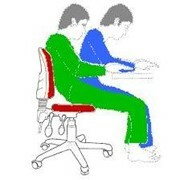 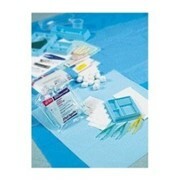 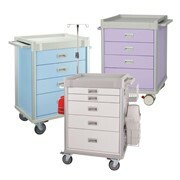 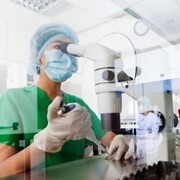 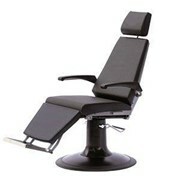 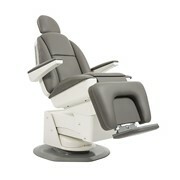 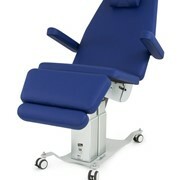 The TMM3 is a procedure chair, transport device and recliner all in one.